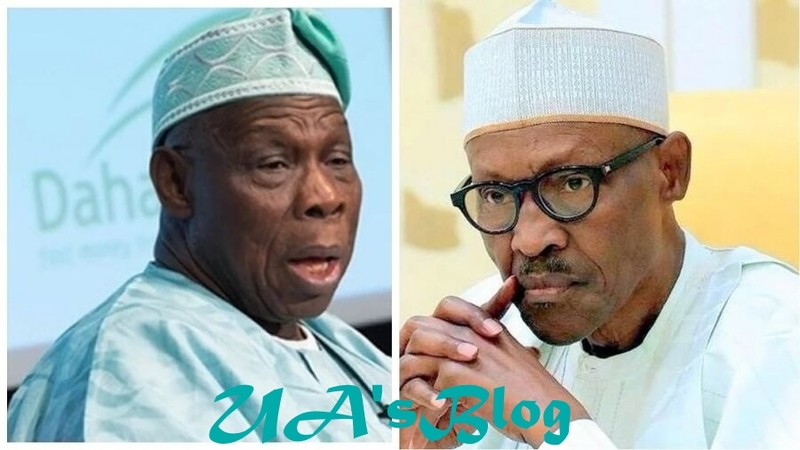 Former Nigeria’s President, Olusegun Obasanjo, has again hit at the administration of President Muhammadu Buhari, saying “Nigeria deserves better, at this point in time than what Buhari is capable of offering”. This is the first time the former President will attacking President Buhari after his victory at the polls. Obasanjo’s criticism is coming a year and months after he precisely on January 23, 2018, publicly attacked the government he helped to bring into power in 2015. Meanwhile, President Buhari was reelected as Nigeria’s President after defeating Atiku Abubakar of the Peoples Democratic Party (PDP), Nigeria’s main opposition party at the February 23 Presidential election in Nigeria.